An interesting sampling of start-up vendors and the amount of venture capital each has raised, including lead investors is listed at Wikibon (we reproduced the list below). This list includes only Big Data pure-plays delivering products and/or services in one of the following markets: Hadoop, NoSQL, Next Generation (MPP) Data Warehousing, predictive analytics and/or advanced data visualization. 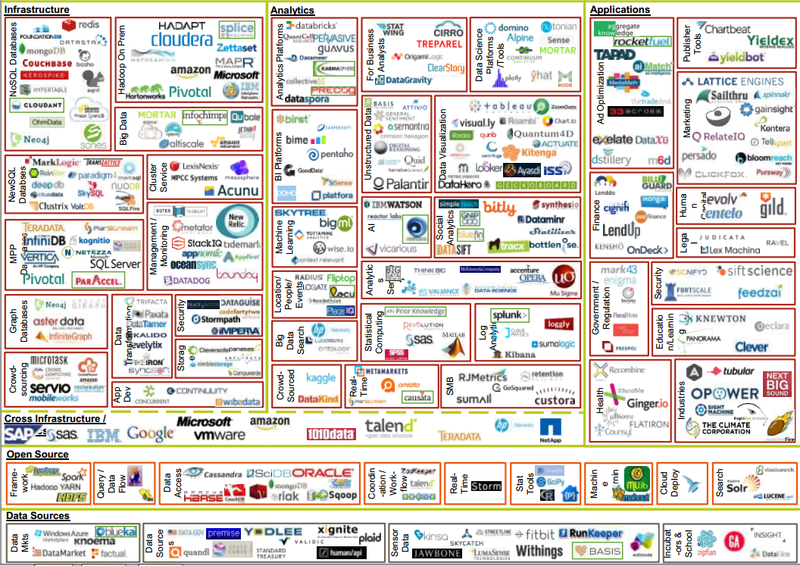 A narrow slice of the Big Data Market but illustrates the vibrant big data startup activity taking place. This list doesn’t include all the Social Intelligence and Analytics firms that are living off Facebook or Twitter data that represent a different slice of Big Data. Several hundred firms easily in that segment alone. 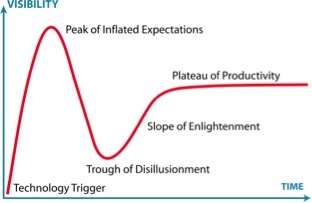 Most recently we saw this innovation pattern in the late 1990s around e-commerce. Thousands of new companies were created, bought, and merged during the 1997 – 2000. At the end of the cycle we saw a massive creative destruction period with a washout that lasted from late 2000 to end of 2003. My hypothesis is that in 2013/2014 we are going to see a similar shakeout pattern around Big Data and Social Intelligence/Analytics. The evidence… we have too many startup companies chasing customers. Most of the projects are low-cost ($100K or less) or free pilots. Enterprise customers who are innovative are piloting technologies to understand the business value but are having a hard time moving these into production deployments. The shakeout will start slowly but will pickup pace towards the end of this year. The catalyst for creative destruction is always the same – lack of next round of funding, lack of enterprise customers, declining valuations that prompt investors to pull back, and finally big established firms like Oracle, SAP and others moving to protect their turf by creating fear, uncertainty and doubt. So what does this mean if you are a Big Data startup firm? It means managing your funding aggressively and making sure it lasts till you get paying customers. A simply analogy – a car with gas in the tank will win always against another car that is running out of gas. What does this mean if you are an enterprise customer? Create a roadmap and continuously learn. If you are in the experimental mode, it’s ok to do several pilots. But make sure you are learning something and bringing this knowledge back into the organization. I see a lot of companies that are doing interesting pilots but have no plans to assimilate, scale or leverage the insights. So lot of effort is wasted. What does this mean if you are a CIO? investing in cutting edge technologies could potentially lead to incredible rewards, but also come with risks. Project failure could be fatal in some high profile cases. CIOs are putting their reputation on the line everytime a new product is rolled out the enterprise. Birth and death of firms is a natural phenom in entrepreneurship. The boom-bust-boom cycle is not a question of if but when. The survivors in Big Data will be those that are actively planning for the impending shakeout and acquiring assets – customers, technology, IP, patents — from the weaker players. Innovation in Big Data – Hadoop, NoSQL, Next Generation (MPP) Data Warehousing, predictive analytics and/or advanced data visualization… How many of these will survive? Consolidation via mergers/acquisitions has already started. Vertica (HP), Kitenga (Dell), Salesforce.com (Buddymedia, Radian6), Oracle (Vitrue), EMC (Greenplum), IBM (spent over $15bln+ so far in aquisitions). Ginger.io 2012 $6.5 million in series A 1 Khosla Ventures, True Ventures and Romulus Capital. Business Analytics is the one of the fastest growing opportunities in the IT market. Few areas that enable new revenue streams from expanded solutions portfolio and higher margin deals through services opportunities. Opportunity exists to help drive unprecedented growth and demand for service offerings and delivers customer ROI. The demand for analytics is certainly there. See chart below. While the Big Data startup market will undoubtedly go through some consolidation over the coming 18 to 36 months, there is reason to be optimistic. The Big Data phenomenon is a long-term digital transformation trend that will affect how we live, work and enjoy. 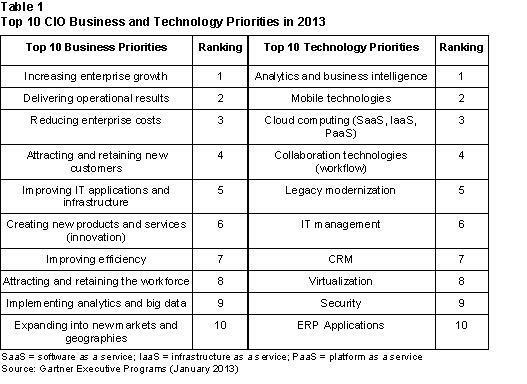 It continue to impact enterprise customers across nearly all industries. Vendors who emerge victorious from this period of disillusionment will find an enormous growth market for the next ten years or more as corporations begin to embrace and push the envelope of Big Data in improving their businesses. Thank you for your blog entry. You’ve really detailed all the startups in big data and the exciting new turn for storage. Good job! At the moment, I’m looking for bloggers and contributors for a storage and big data website. Would you perhaps be interested in contributing your past and future blog articles? We want this website to be a thriving community of experts generating conversations on big data, cloud computing and storage virtualization.